Our New York office is pleased to announce the promotion of Craig Graber, AIA, LEED AP BD+C, CPHD, to Associate! 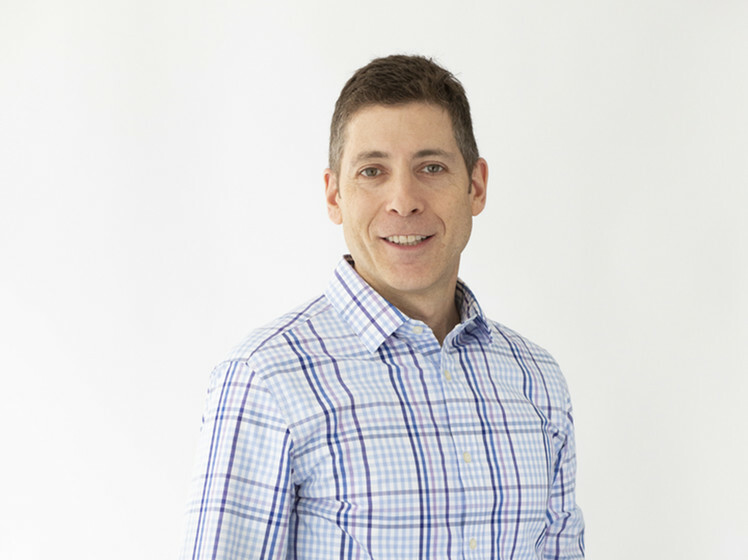 With over 5 years at Atelier Ten and two decades in the industry, Craig has been advocating for sustainability in the built environment throughout his career. As a New York Registered Architect and a Certified Passive House Designer, Craig has worked on impressive projects such as the LEED Gold Chao Center at Harvard Business School, the LEED Platinum Harvard Kennedy School Pavilions & Courtyard at Harvard University, and LEEDv4 CI Silver 1155 Avenue of the Americas, which was not only Atelier Ten’s first LEED v4 project, but the very first v4 certified project of any kind in New York City. Craig attributes the integrated process for the success of 1155 Avenue of the Americas and says it is one of the most rewarding projects he has worked on at Atelier Ten. His contributions and ability to meet high project ambitions and successfully guide teams through their visions and goals has resulted in some of Atelier Ten’s highest performing and energy efficient projects. We look forward to having Craig continue to provide his expertise on many projects to come at Atelier Ten.